WITH OUR DECADES OF EXPERIENCE WE CAN GET YOU THE PRODUCT YOU DESERVE! We’re located in Wetmore, Colorado and nestled in the pines with beautiful scenic views on 35 acres in the Wet Mountains! it’s the perfect place to be creative and leave the stress of the city behind! 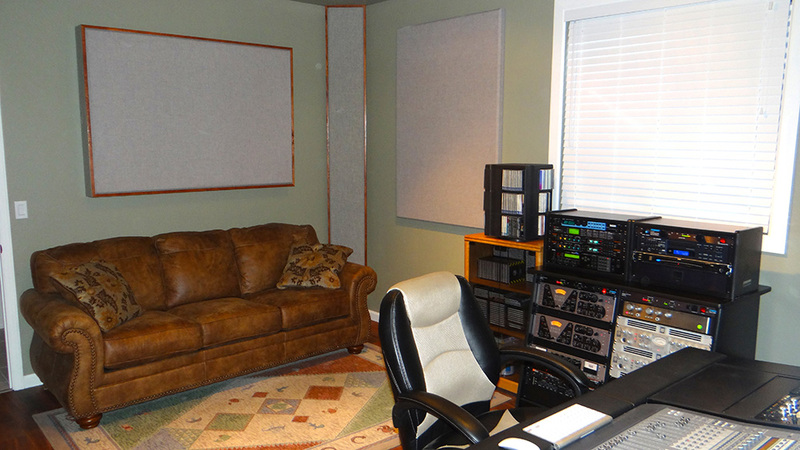 We specialize in audio sweetening for video, radio production, and business marketing! With a long tradition in visual and audio disciplines we are well suited to provide a very positive experience to your next project!… With decades of experience we look forward to many new creative projects in audio and video production and now we also are associated with Vision Way Media.